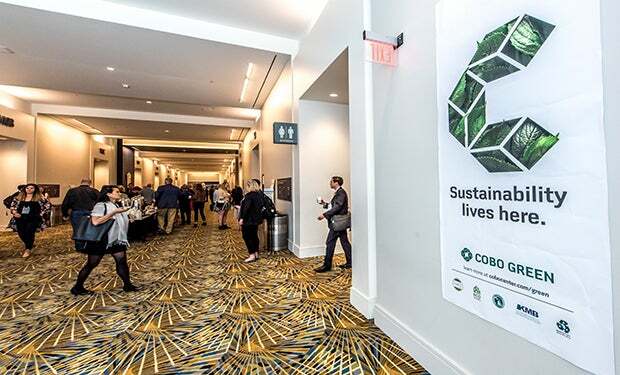 Cobo Center redesigned its sustainability marketing campaign to get ready for Sustainable Brands 2017 Conference May 22-25. 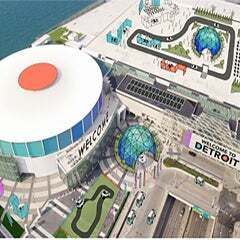 The new campaign design reflects the giant step forward achieved in the program with the Cobo/SB17 partnership. 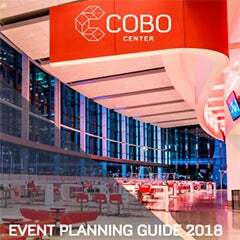 "This was the perfect time to give a new look and feel to our sustainability efforts in Cobo," said Claude Molinari, general manager. 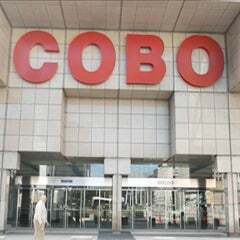 He added, "The ongoing partnership that the Cobo Center Green Committee has developed with Sustainable Brands lit a fire under our facility Green initiatives, and this campaign reflects that."